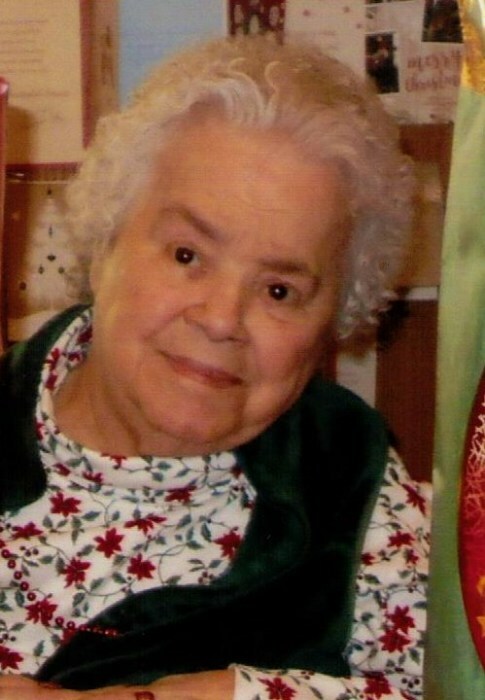 Geraldine (GiGi) G. Stianche, 87, of Nesquehoning, entered into eternal rest Tuesday, February 12, 2019 in the Hometown Nursing and Rehab Center, Tamaqua. She was the wife of the late Michael E. Stianche Sr. who passed away on November 19, 2009. Born in Coaldale, she was a daughter of the late Nicholas and Margharita (Yonnone) DeFebbo. 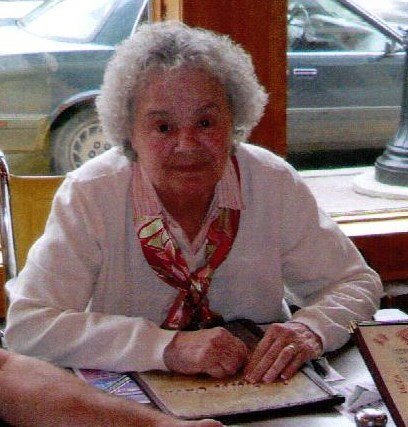 She was a homemaker but also worked for former Cerimele’s Catering in Nesquehoning, worked in the Nesquehoning Factories and worked as a private nurse. 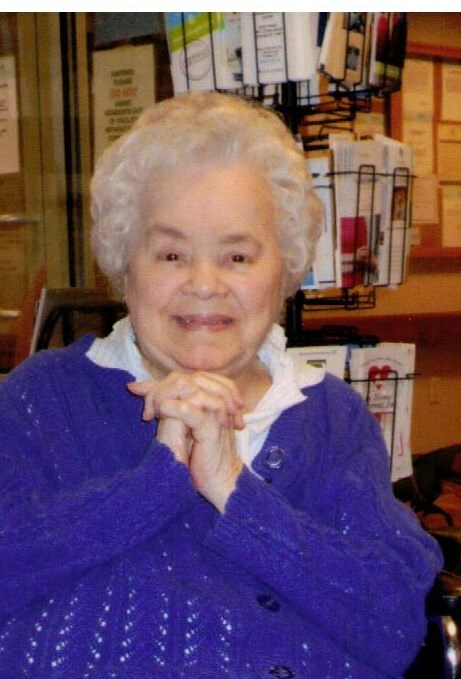 She was a member of the former Sacred Heart Church, Nesquehoning, the former Our Lady of the Lake Chapel, Lake Hauto, and now a member of St. Richard’s Church, Barnesville. GiGi loved playing bingo and was great cook. She also loved spending time with her family and friends. Surviving are sons Michael Jr. and his wife Tina of Hauto, PA and Gerald and his wife Rosemarie of Tamaqua, PA; brothers Robert and Ronald; grandchildren Shawn and Kerry; 2 granddoggers; and several nieces and nephews. She was also preceded in death by sisters Marion Darker and Marlene Carter and a brother Nicholas DeFebbo Jr.
A Mass of Christian burial will be held Saturday, February 16, 2019 at 10:30 A.M. in St. Richard’s Church, 799 Barnesville Dr., Barnesville, PA with the Rev. Francis J. Baransky officiating. Interment will be held in Sky-View Memorial Park, Hometown. Call Saturday morning 9-10 in the Joseph S. Blazosky Funeral Home, 81 E. Catawissa St. Nesquehoning , PA. In lieu of flowers, donations will be accepted in her name to the Carbon County Animal Shelter, 63 Broad St., Nesquehoning, PA 18240. The Joseph S. Blazosky Funeral Home has been entrusted with the funeral arrangements. Online condolences at www.blazoskyfh.com.